This is the kitchen that Ikea built. Well, maybe not built but they at least provided all the materials! We did all the building. 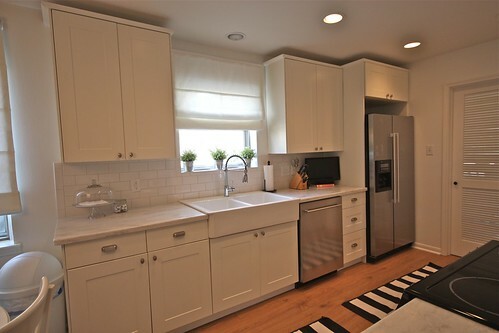 The cabinets & appliances cost $6,200 (tax & delivery). The counter top was around $62 linear ft. I believe the flooring was around $4-5 sq. ft. I will be out of town next week on spring break but as soon as I get back I will post the exterior before and afters. 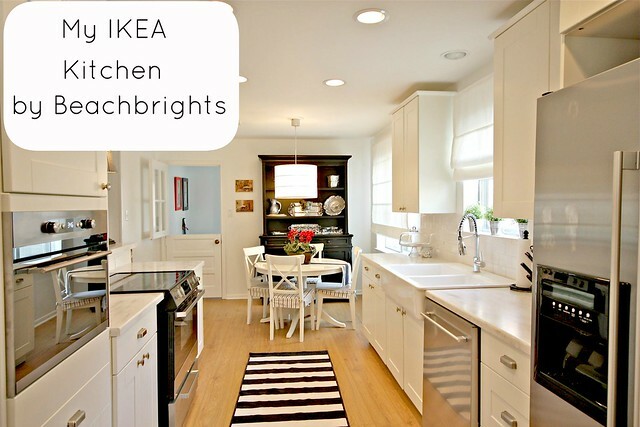 Check out my post on my IKEA APPLIANCES here. This is my first visit to your blog and I'm glad I came today! 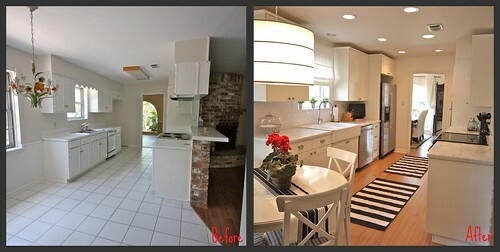 Beautiful kitchen reveal! I'll be back to see more. Love the pink in the header! would you like to do mine? I so need a new header w/more than one big pic! How fantastic!!! And I know this is a small thing to focus on when so much work went into this space, but I am loving those striped rugs. 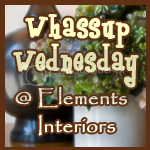 They add such a fun element to the space! Love what you did. Every element you added looks divine. 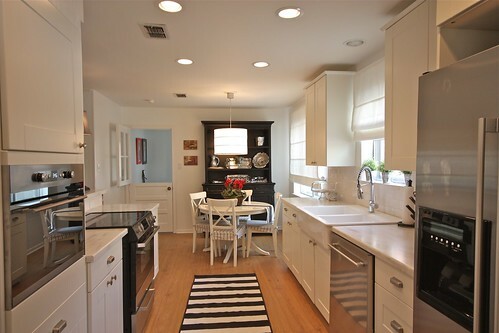 Even though it is still a white kitchen it looks dramatically different and warm. Love all the details. All of your hard work was worth it. It turned out beautifully! You did an amazing job. Now you just get to enjoy! Oh, love the split door in the background too!!!! Lu-hu-hu-hu-huv that sink! And the backsplash! And EVERYTHING!! Your kitchen is gorgeous . . . wow so amazed by all of that space! And it looks like you've made great use of it! Oh, girl - AB FAB!!!!!!!!! Can't wait to see the rest. You are a miracle worker, as usual! Ikeacredible! Love it. We were at the big Ikea in Schaumberg Illinois last week and I was drooling over some of there new kitchen mock ups. So functional. I also love those rugs and if it would be okay I would like to take one of your images and use it in a future post on my love affair with striped rugs. Would that be okay? Beautiful job : o ) Love it! I saw that sink too, and am planning to get one too for my kitchen redo here soon. Hope they have one in stock!! Your kitchen looks awesome!! Gosh Christy I just love it!! Everything about it!! Ready to help me plan mine??? Really terrific job. So light and airy. May you have many happy meals there. 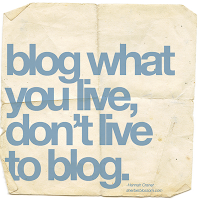 love your blog, so glad I found it~I am kitchen shopping today so you have provided me inspiration. Hi! Your new kitchen looks fabulous! Enjoy your New England Long Plank - Boston Tea laminate floor! Oh!!!! It turned out gorgeous!! I am jealous :). Fabulous job!!! Love seeing all your projects! This looks AMAZING!!! I love your dutch door and the lighting and the black hutch...it all. I know you must be soooo happy that it is over. How are you enjoying the IKEA appliances? I've been thinking about using them. 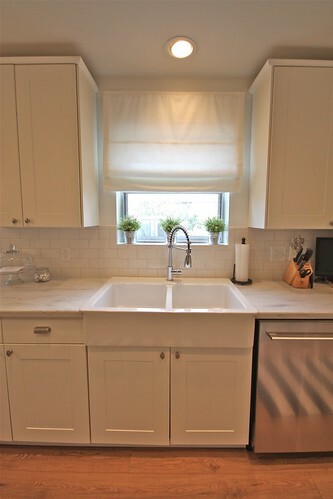 So, Christy - did you use the Corian "White Cloud" for your countertops? I know you had previously loved it, and wanted to use it. I, too, would LOVE to have it on my island - but for now, it's faux painted . . . but I still dream of White Cloud in my kitchen! I love it! You guys did a fabulous job!!!! AWESOME work! So pretty and fresh. I'm loving that dutch door. LOVE dutch doors!!! Wow, This is marvelous ! Fantastic job, so fresh and clean, I love the brick just outside the room the contrast is wonderful! Wow, I am now a follower because it looks like our taste is very similar; white and minimal clutter! I love the kitchen! Beautiful! 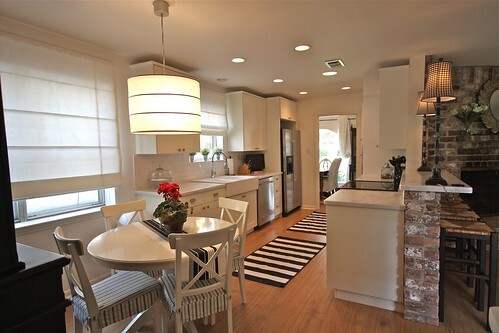 I really like how you have the tall lamps on the counter. Makes a great statement. Absolutely Gorgeous! I'm now hoping that Santa will bring me new appliances this year...I know it's a long ways off, but you've gotta start hoping for these things early, right?! Wow! Great job on the kitchen! 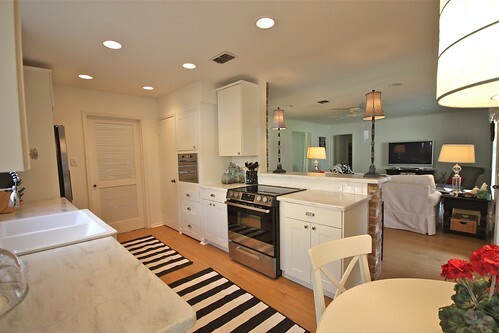 I'm partial to white kitchens & yours is gorgeous! Love it! I have been considering ikea for our kitchen remodel also. Your cabinets look great. Did you have to assemble them all yourself? If so, how long did that take and how difficult was it? Wow! it looks awesome! the floors make it look much warmer dont they. you have done a spectacular job! I love it! We are thinking of doing something very similar when we are ready to do our kitchen! Thanks for sharing! It looks great! I really need to go to Ikea more often. That is one funky chandelier in the before picture! What did you do with it? That's something that might have sold for a lot of money on Ebay! 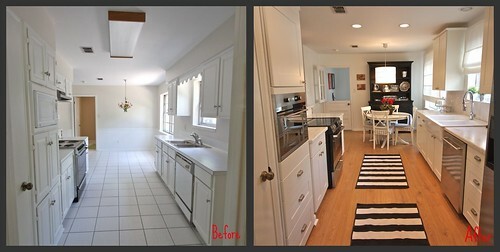 your old kitchen was not bad at all...but the New...WOW!!! BEAUTIFUL! Great job! It looks wonderful! Such a beautiful fresh space! Congratulations, your kitchen is great. I have designed and installed 6 Ikea kitchens for clients and they were all great. I am always amazed at the engineering of the installation. The first kitchen is about 7 years old and still looks just as fabulous. I know some are concerned because it is so affordable, but go for it. You'll be glad you did! Looks beautiful! Ikea is amazing, I love their kitchens. How are you finding the appliances? Awesome! We are just about finished with our Ikea kitchen too. Looks great! 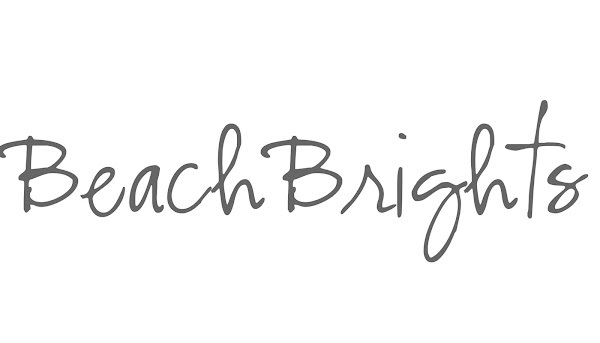 Followed your link over from Kara's Linky Party...so glad I did! WOW!! Beautiful kitchen!!! 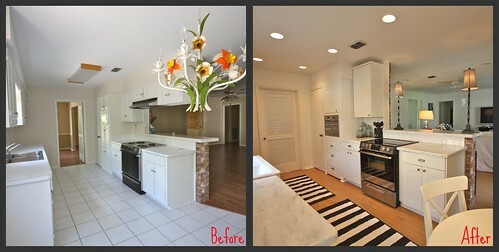 I have to ask though, what did you do with the chandelier in the before pics? WOW - it looks just like it's straight out of the IKEA showroom (I hope you take that as a major compliment)! It looks fabulous! I would be honored if you linked it up to The AFTER Party at 3 Meadow Lake Cottage! This is an amazing transformation! I am curious about the Ikea appliances. How are they in terms of functionality? Are they as good as they look? I would love to hear your views on them! Your kitchen looks amazing! We are in the midst of an Ikea kitchen reno right now, and yours makes me want to get ours done that much quicker! I've been having a lot of fun browsing around your blog and I'd love to add a few of your images to my inspiration galleries and include you in a feature post. Let me know if you're interested! Stopping over from Elements of Style. Love that kitchen! Have you submitted to Apartment Therapy? You should! What a great job, I have such fondness for Ikea, it's affordable and looks fab. Great job. I am so happy to see your Ikea appliances. We just bought a dishwasher and the same stove. Cant wait to use them. Love your kitchen.